Through the available banking methods in our platform, we aim to give you a favorable banking experience. We put a premium on our customers’ satisfaction. That is why we always make it a point that you get the best in every aspect of our trading platform. Among the Cedar Finance payment methods that we accept, our Cedar Finance Ukash is one of the most popular choices. There are many factors that traders consider when choosing a Cedar Finance banking method. We are more than proud to include Ukash as one of our payment options, because of the advanced system it uses to process payments. Ukash acts just like real cash. Upon choosing our Cedar Finance Ukash banking method, you can readily feel the convenience of transacting payments using this option. The main difference between Ukash and real cash is the fact that you can use Ukash for spending online. 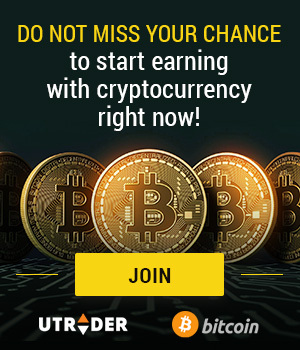 This payment method is suitable for traders who don’t have a debit/credit card account. It’s also favored by traders who don’t prefer to use their cards for online payments. 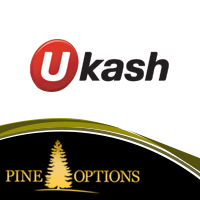 You can use Ukash to fund your Cedar Finance trading account over the 420,000 outlets worldwide. Over 55 countries are now using this payment method, so you can get Ukash from kiosks, shops, ATMs, gasoline stations, and even online. It’s easy to use the Cedar Finance Ukash method. All you have to do is to exchange your money for a 19-digit Ukash code. Then you can readily enter this code to the thousands of websites that accept Ukash. Aside from payments, you can also use this option for reloading prepaid cards and electronic wallets. It even returns your excess payments as a new Ukash code.